Palm Beach State College students will not see a hike in their tuition for the seventh straight year. The District Board of Trustees has voted to freeze tuition as part of its approval of the $132.5 million 2018-2019 fiscal year budget that goes into effect July 1. In-state tuition and fees will remain at $101 (including $76.92 for tuition) per credit hour or $303 for a three-credit hour course. Tuition and fees for postsecondary adult vocational program courses are fixed at $83.40 per credit hour and $2.78 per contact hour. The cost of bachelor’s degree courses, regulated by the Florida Legislature, remains at $122.85 per credit hour or $368.55 for a three-credit hour class. 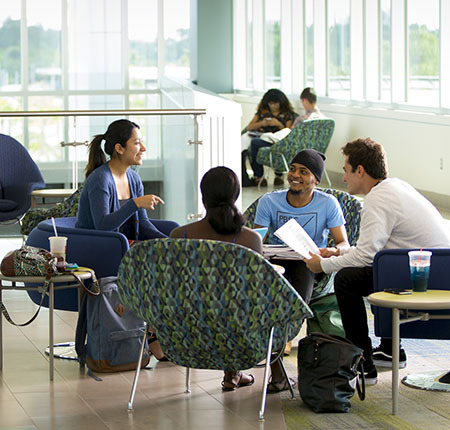 While technology and capital improvement fees rose slightly twice, and the student activity fee rose once in the last seven years, Palm Beach State’s tuition has remained flat. To compare, in 2012-2013, students paid $98.25 per credit hour or $294.75 for a three-credit hour course. We do need to be realistic and raise tuitions. Making political statements by strangling the viability of a good institution is not wise. Thank you Palm Beach State College. It’s great when an educational institution is capable of managing its budget and is able to pass on the savings to the students. We have to remember that everyone attending this college doesn’t do so by grants or loans, some people actually work very hard in order to pay for classes each semester. Everyone deserves to have the opportunity to attend and succeed in college without added financial burdens, stress and frustration. Now, if some of the authors of college textbooks would follow this step and resist the urge to update textbooks annually, in order to increase the cost of said books, more high school graduates would give college more than just a passing look. Good job to all those who are making college affordable for everyone who wishes to attend.